I am smitten with this blog. I am so new to blogging and I was amazed at what this world could offer. This blogger spotlights one blog every couple of days and I can’t wait to see the blog she features next. I know,I know, another blog to drain my time spotlighting other blogs to drain my time. I just can’t help myself. I am simply smitten. Smitten with these shoes. I like cute comfy shoes that don’t drive me to cut my feet off. Smitten with her Etsy. I love cute bags. I like using reusable bags for many things, for so many reasons, but my bags are ugly. They are just ugly plain black Freddies bags. 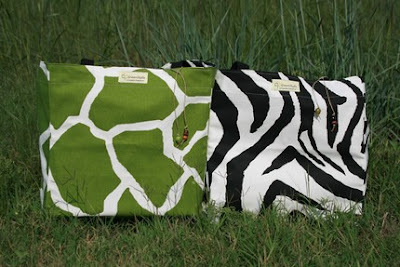 These bags make me smile. Smitten with her photostream. Her photos are fun with a dramatic flare. She has a lot of bokeh on her stream, as a self confessed bokeh addict…..lets just say, I am smitten. “Of joys departed, not to return, how painful the remembrance.”, originally uploaded by i.anton. Smitten with this flickr group. Ali Edwards started it for a scrapbooking project she posted on her blog. It is a fun group filled with ordinary, everyday photos. It takes talent to photograph this kind of stuff and make it interesting. I am smitten with Etsy as well. I buy most of my gifts for people off Etsy. i would rather give my business to an artisan who makes things with his or her own hands and ensure the money goes directly to her. I love Kim at TCB. It’s so great of her to take the time to find and highlight blogs. She’s wonderful! I love your ice box makeover. It looks fantastic! What a neat little piece to repurpose into furniture. 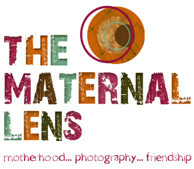 Smitten with your blog and your photos! 🙂 Thanks for sharing it all. I love Mira Kimberlite by Dansko. 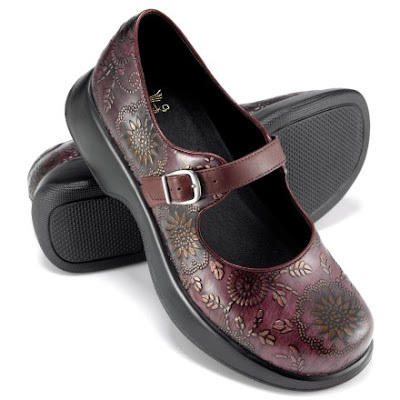 One of my favorite Dansko styles, too.